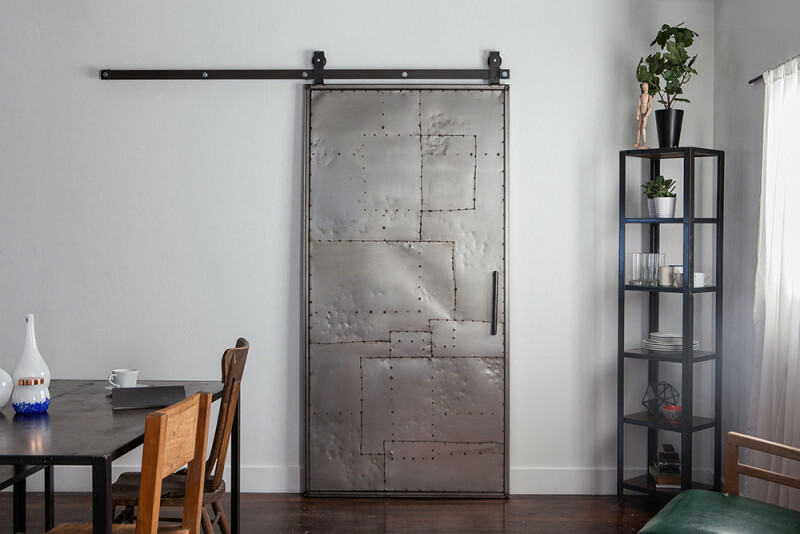 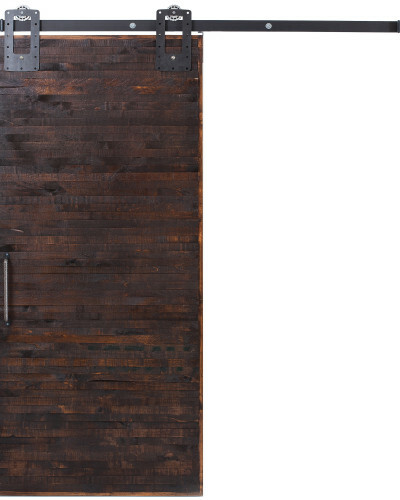 A statement piece for the brave, the bold, the nonconformists, and adventure-seekers; the Mountain Scrap Metal Barn Door encapsulates the Steampunk vibe and our eco-friendly philosophy. 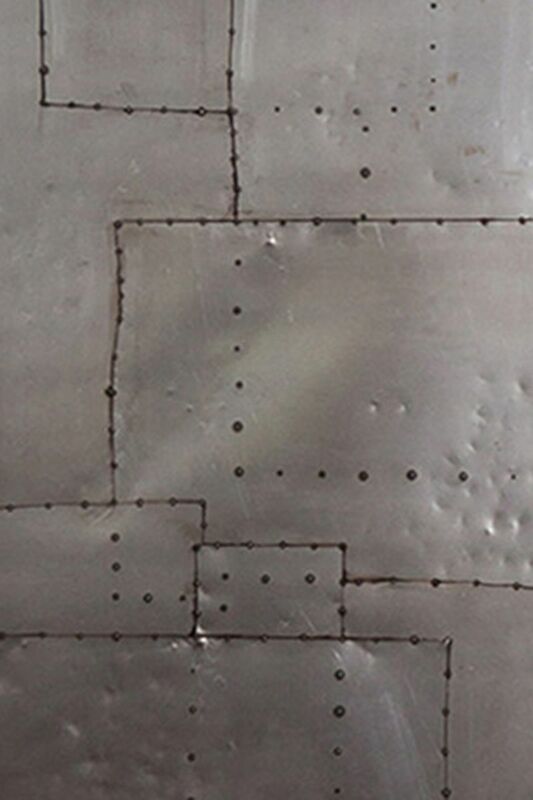 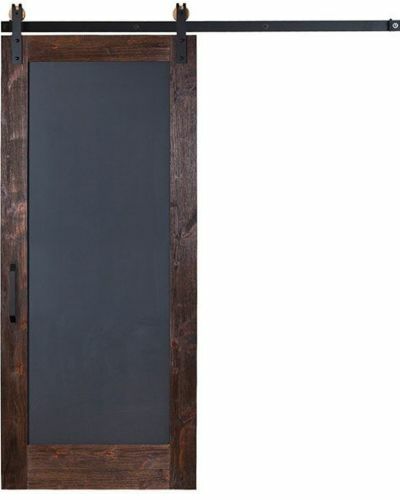 Made from recycled scraps of metal tack welded together, the steel trim around the frame adds a unique, sleek finish. 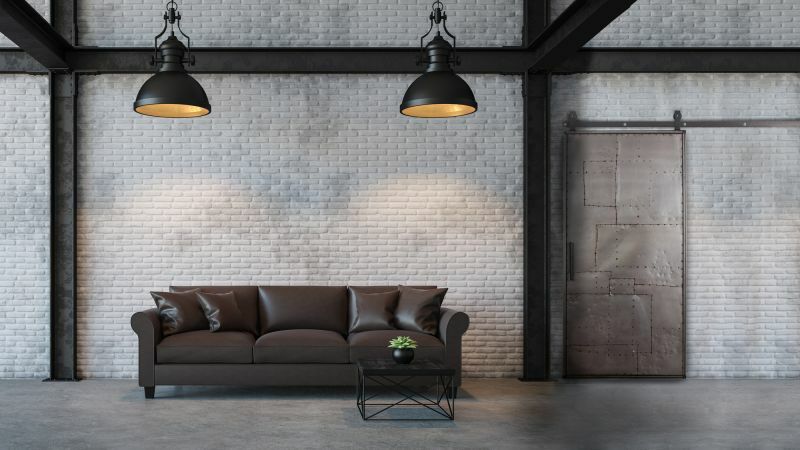 Looking for a space saving design? 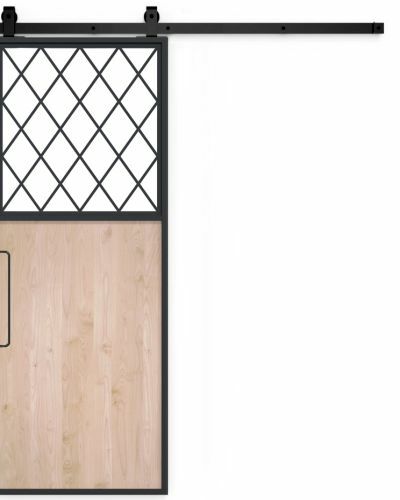 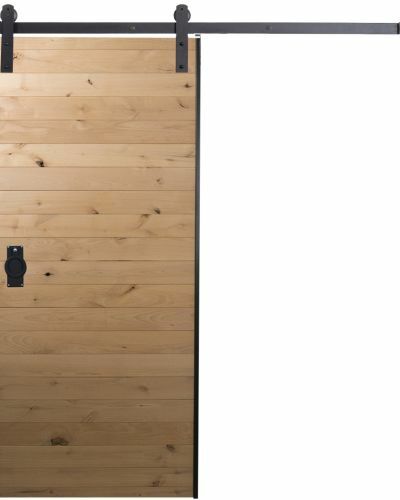 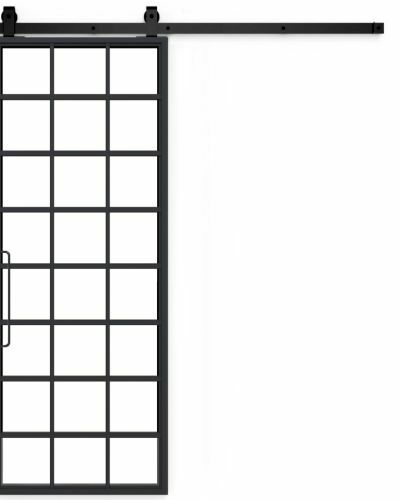 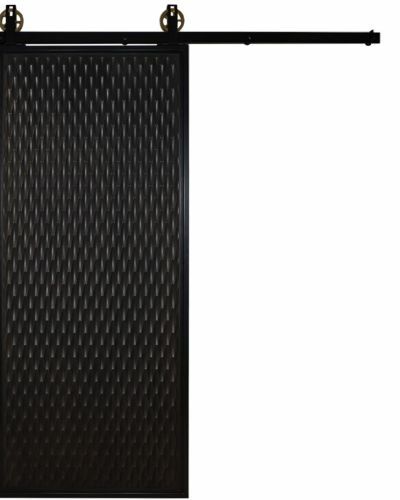 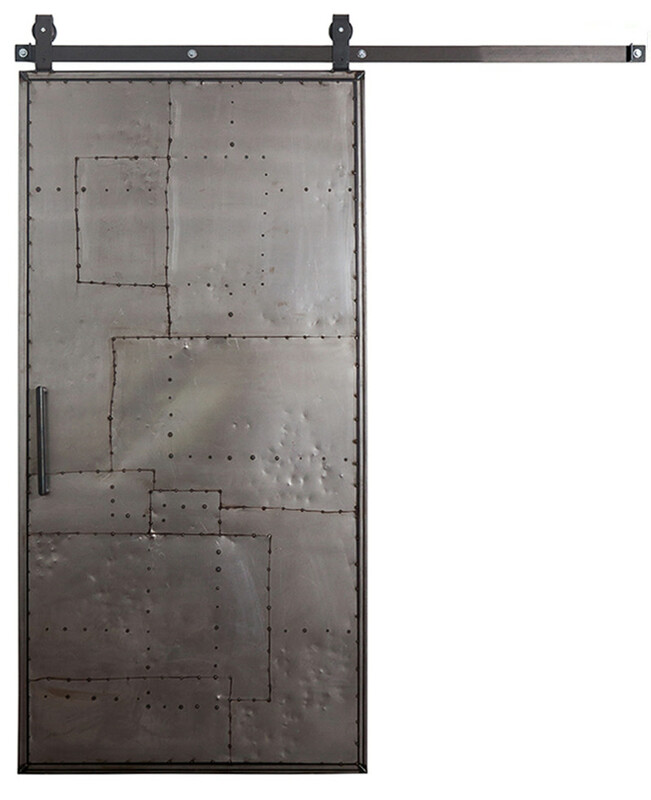 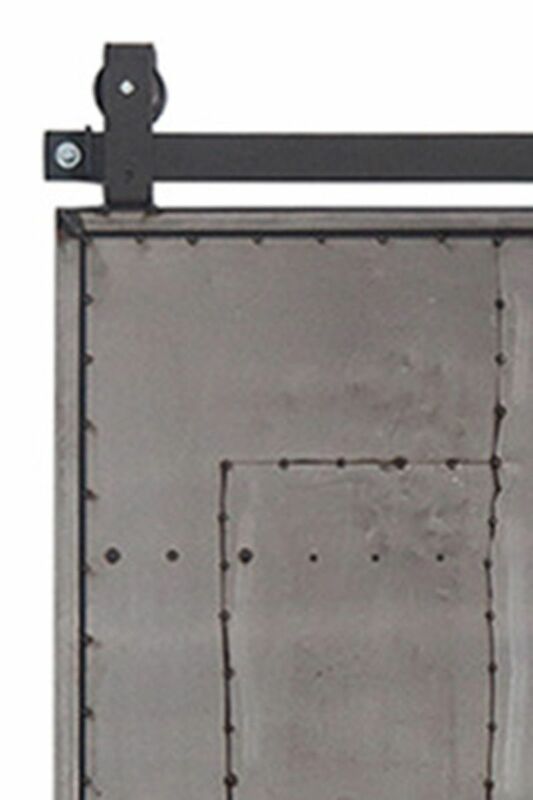 Shop our hinged mountain scrap metal door.